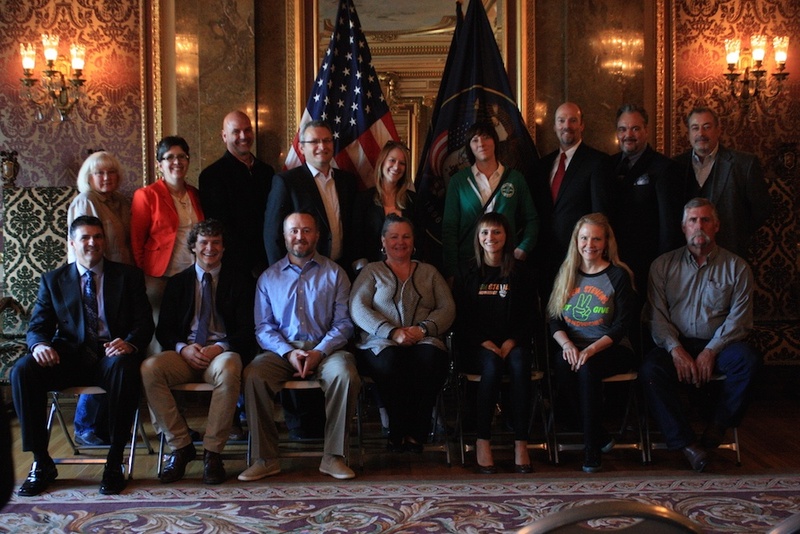 Home > Posts tagged "benefit corporation"
A benefit corporation is a newer classification of business here in Utah that aims to not only be in business for profit, but also to be transparent and accountable to the local community and the environment. 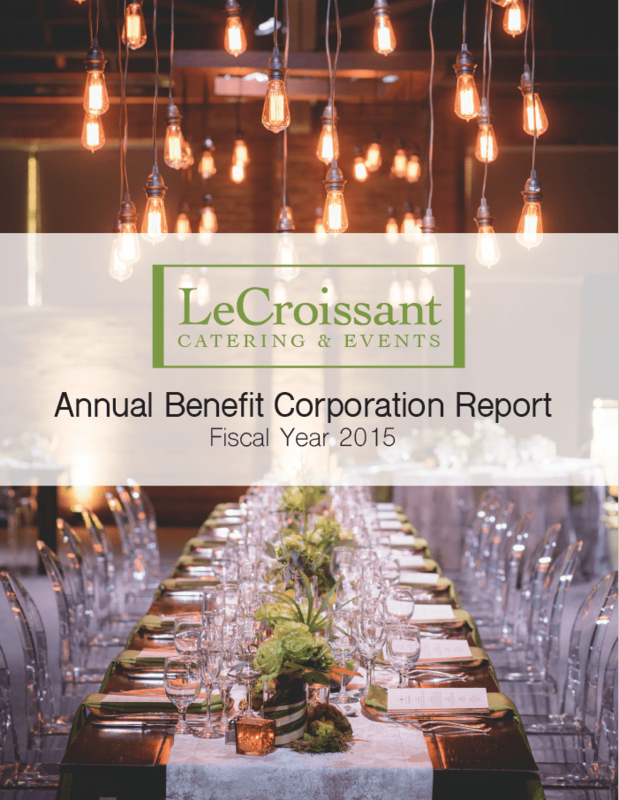 "The purpose of a benefit corporation is to create general public benefit, which is defined as a material positive impact on society and the environment." 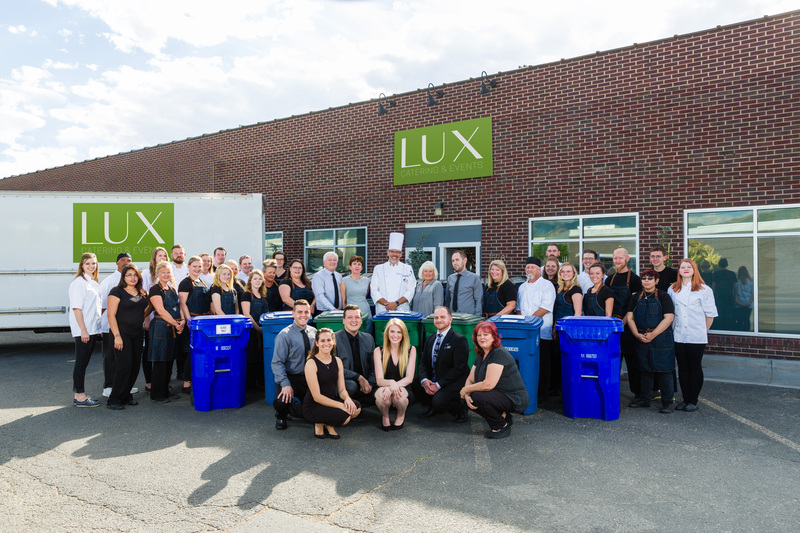 Lux Catering and Events was one of the first out of 13 businesses here in Utah to immediately sign up for Benefit Corporation status when SB 133 was signed into law in 2014. One in nine people on Earth do not have enough food to lead an active, healthy life – around 795 million people. Although Asia is the continent with the most hungry people – around two-thirds of the total, Sub-Saharan Africa is the region with the highest prevalence (percentage of the population) of hunger. One person in four in the African continent is undernourished, according to the World Food Programme. If women farmers had the same access to resources as men, the number of hungry in the world could be reduced by up to 150 million, according to the WFP. According to the Global Hunger Index, 52 countries are suffering from "serious" or "alarming" levels of hunger, of which the Central African Republic suffers the greatest level of hunger (which is defined by a number of factors, including child mortality). Source: World Food Programme Sometimes, these statistics seem overwhelming; too big of a problem for any one person to solve. And you would be right; for one person, this global problem is too big. But luckily, and especially on days like today, we don't have to do it alone. As they say "Many hands make light work". By coming together to address world hunger, we can inch closer and closer to a solution. 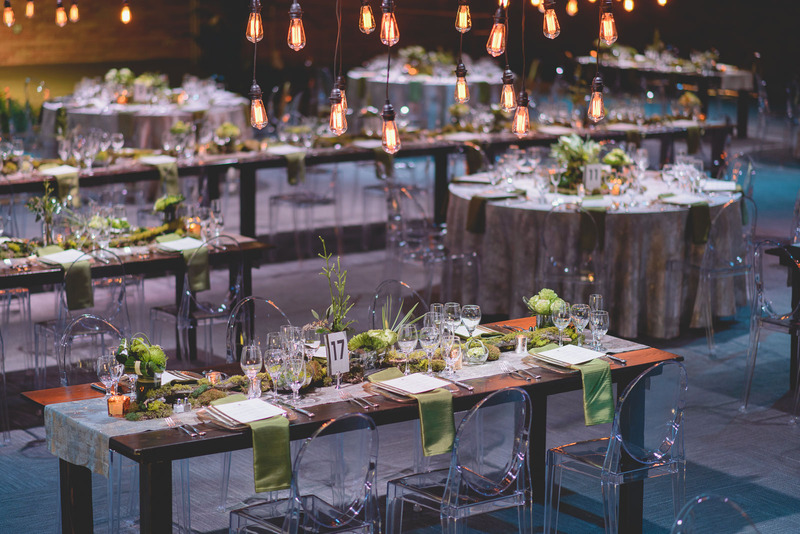 One way we at Lux Catering and Events try to add our hands to solving this problem is by donating our services and products to Volunteers of America, who provide food and nutrition services across the nation among many other services for those in need.